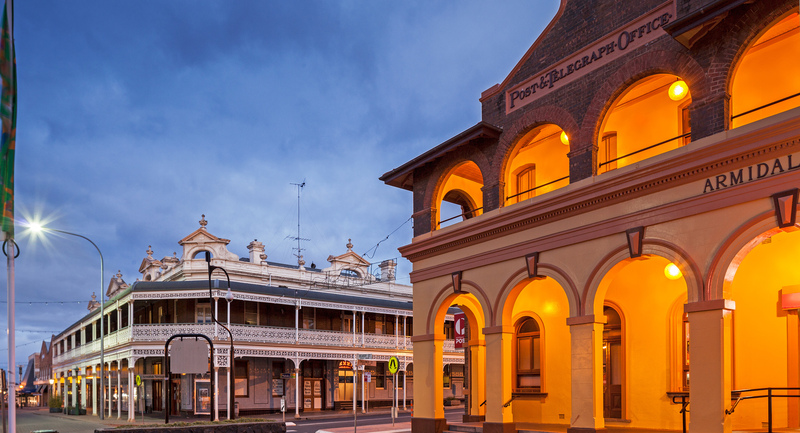 Armidale Regional Council provides a 24 hour, 7 day a week Online Service function for payments, certificate lodgement and accessing Council's property and application registers. To pay your rates please go to our Self Service page. You can continue to use POSTbillpay to pay your rates. For Credit card payments over the phone, call 13 18 16. Ensure you have your assessment number ready. By BPAY. The BPAY number is 17376, and the reference number is your assessment number. * Armidale Residents: To make a payment by cash, eftpos or cheque, please come and see the Customer Service Staff at 135 Rusden Street, Armidale. * Guyra Residents: To make a payment by cash, eftpos or cheque please come and see the Customer Service Staff at 158 Bradley Street, Guyra. If you disagree with your categorisation, application for a review of your category (under Section 525, Local Government Act 1993) is available via the link below. Fill in the form and email to council@armidale.nsw.gov.au. Council will notify you of its decision concerning your request. If you are dissatisfied with Council's decision you may (under Section 526, Local Government Act 1993) within 30 days of Council's decision lodge an appeal to the Land and Environment Court. An auction occurred on Friday 14 September 2018 to recover unpaid rates. The following properties still remain for sale. Property owners having difficulty paying their rates are strongly advised to contact Council to discuss possible assistance measures.